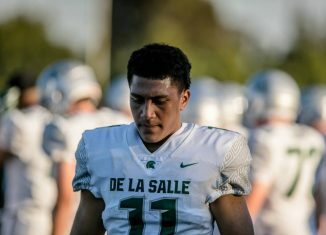 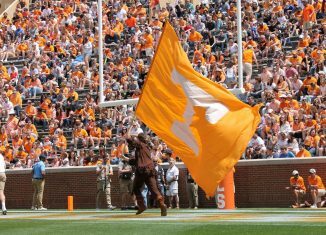 The Vols have made the cut for one of the top outside linebackers in the 2019 recruiting class, Henry To'oto'o. 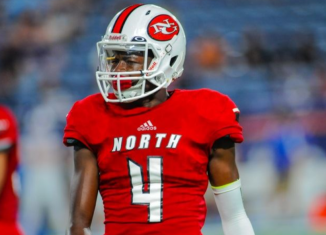 The Vols sent out an offer to a safety with an impressive offer list who is also teammates with one of UT's top targets at cornerback. 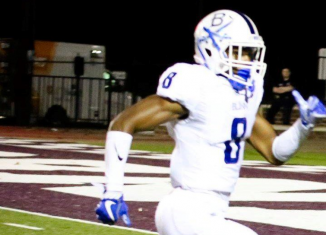 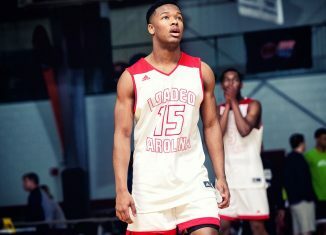 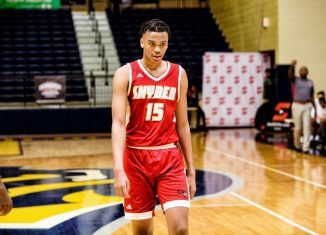 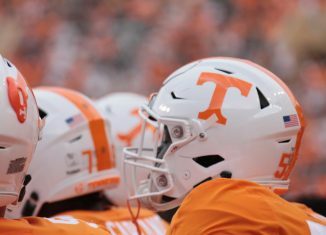 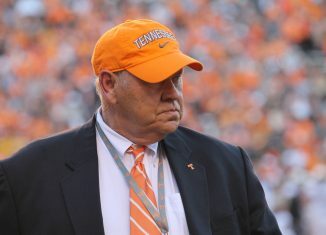 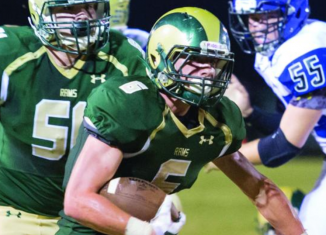 An off-the-radar junior college running back in the 2019 recruiting class picked up a scholarship offer from the Vols late Sunday night. 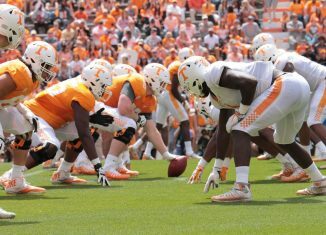 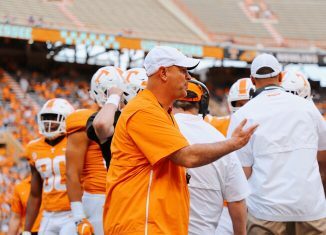 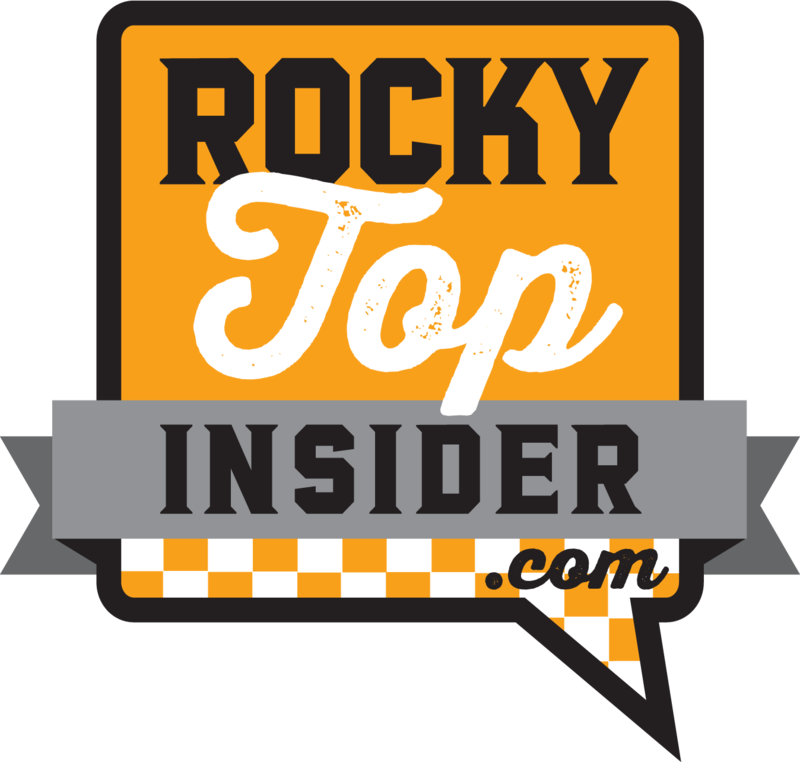 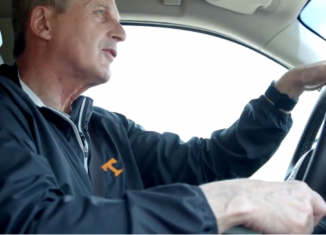 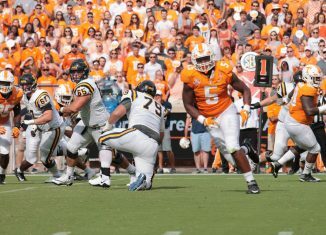 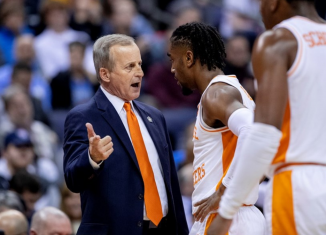 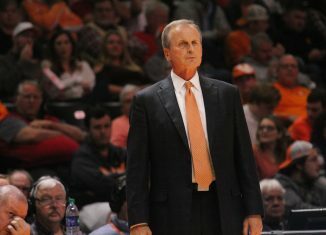 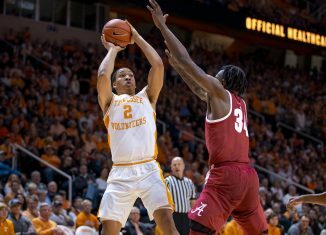 We spoke with a group of former Vols, and they believe improving the Vols' interior on offense and defense is the key to getting Tennessee "back" in football.